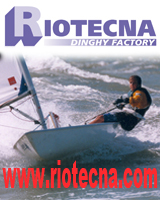 2017 Kite Speed Championships Masirah. 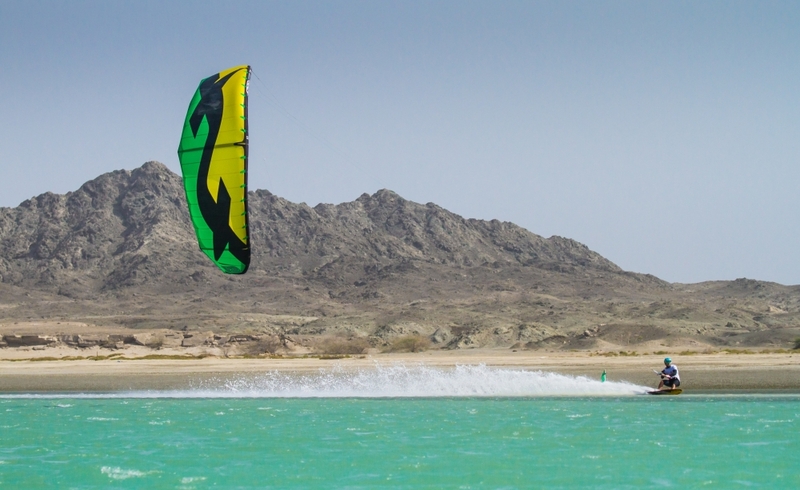 Nuevo paraíso de los kitesurfers. 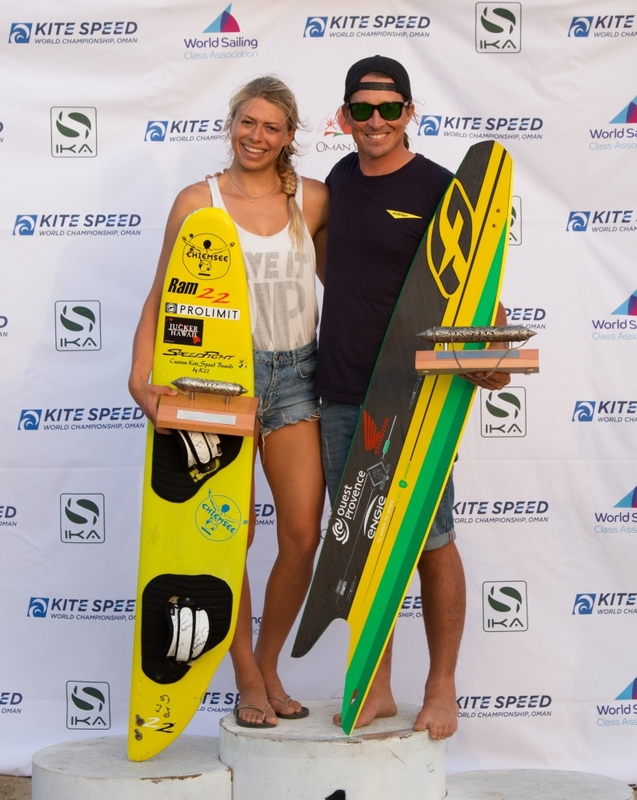 The Kite Speed World Championship attracted entries from among the leading lights of the high-adrenaline sport from France, Britain, Sweden and New Zealand.